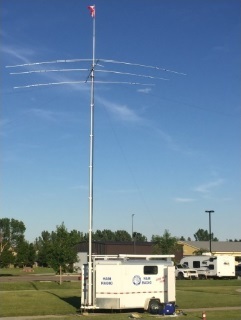 We will be hosting an on-site hands on demo day of the CARA Comms trailer at the Club Station (CSCC) on April 20th. 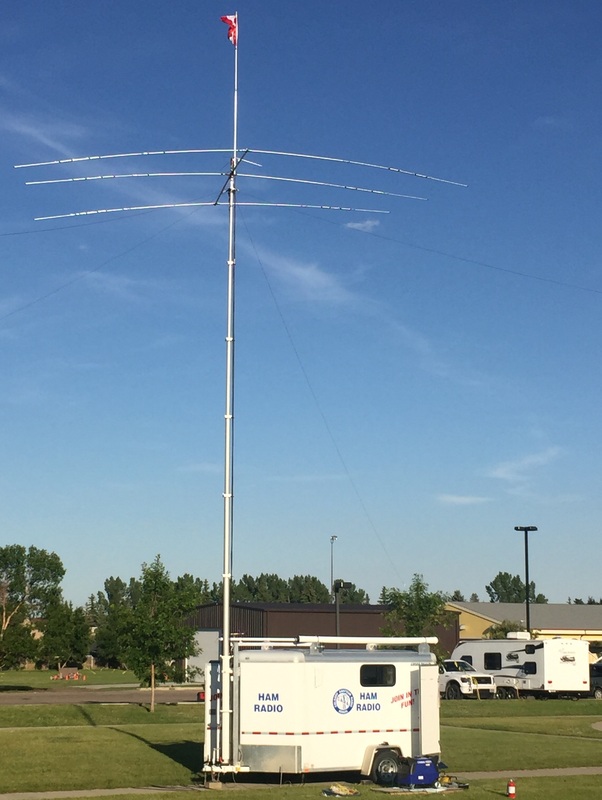 This is an informal opportunity to see what is new in the trailer, as well as a hands on raising of the mast and antenna's. All member's are welcome and invited to participate.